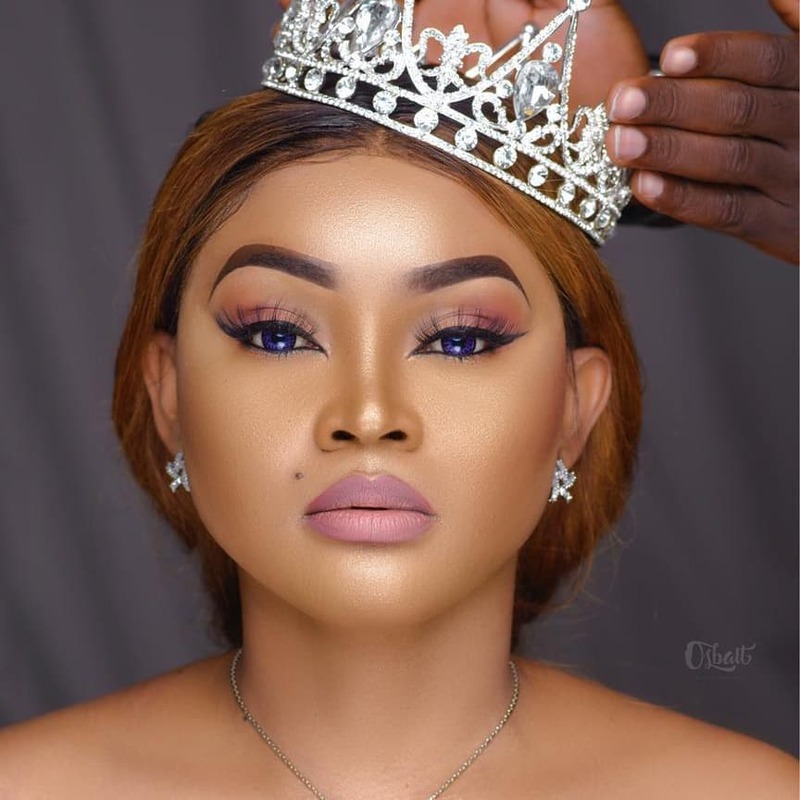 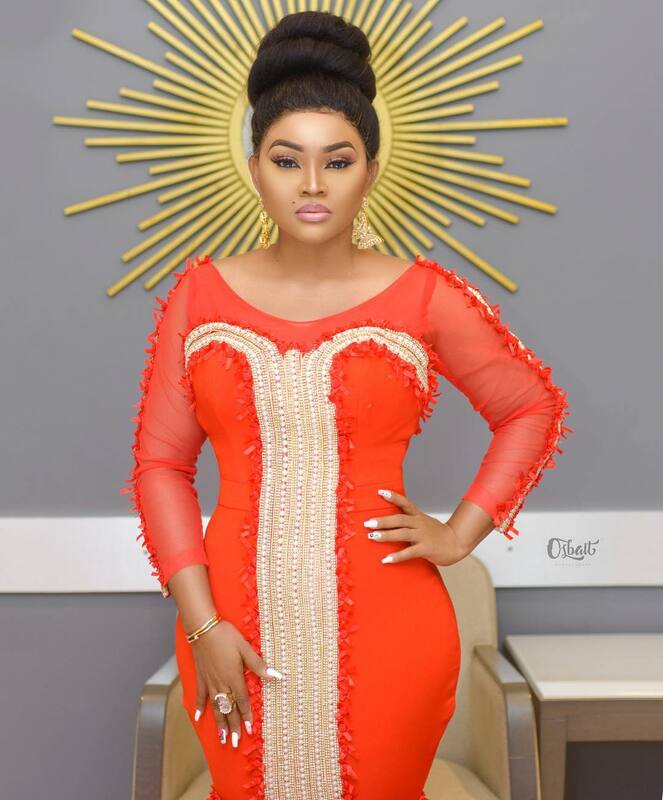 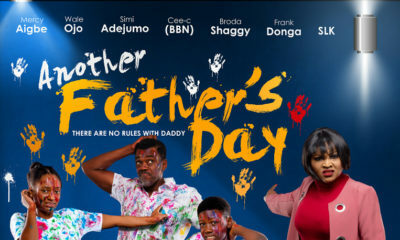 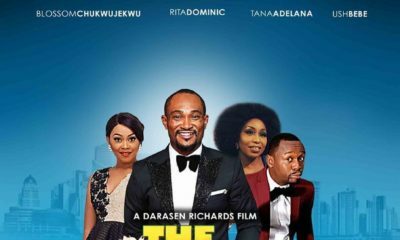 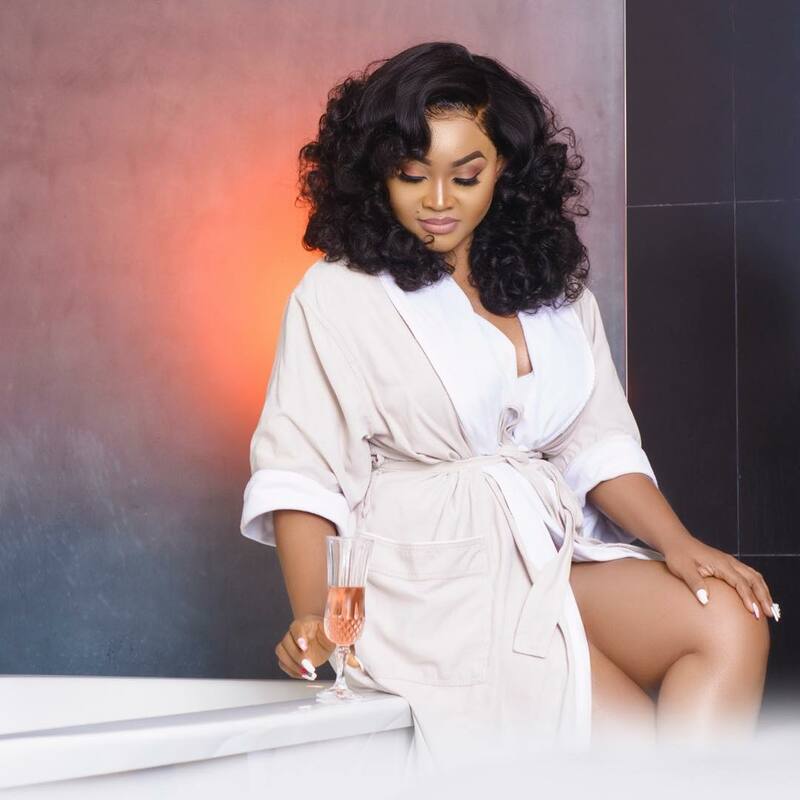 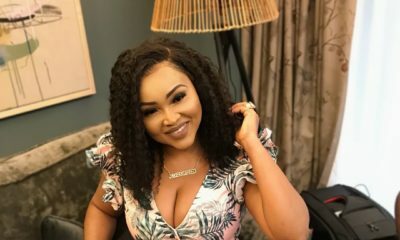 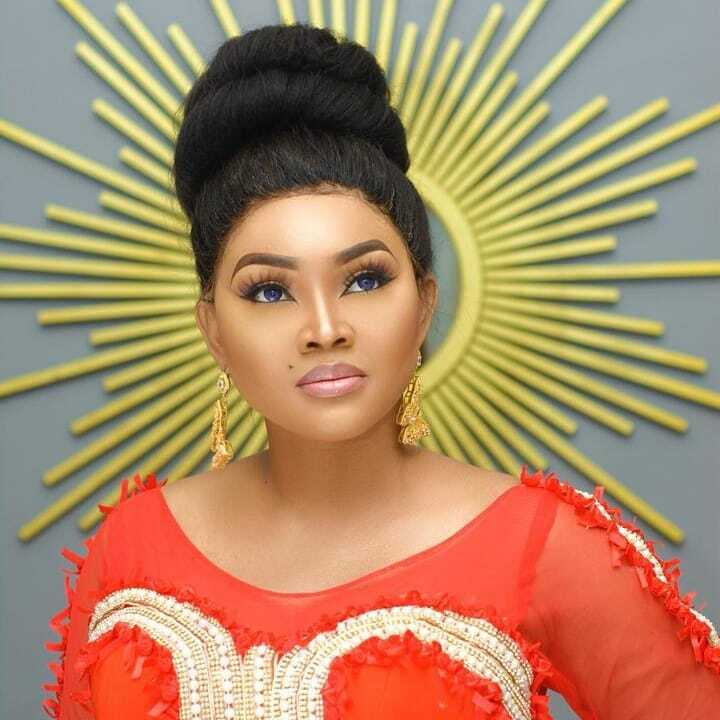 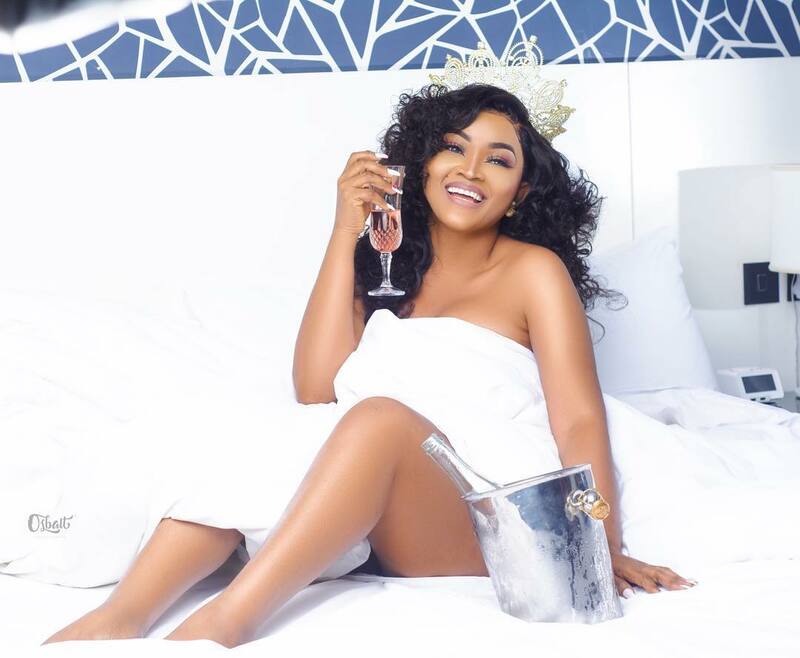 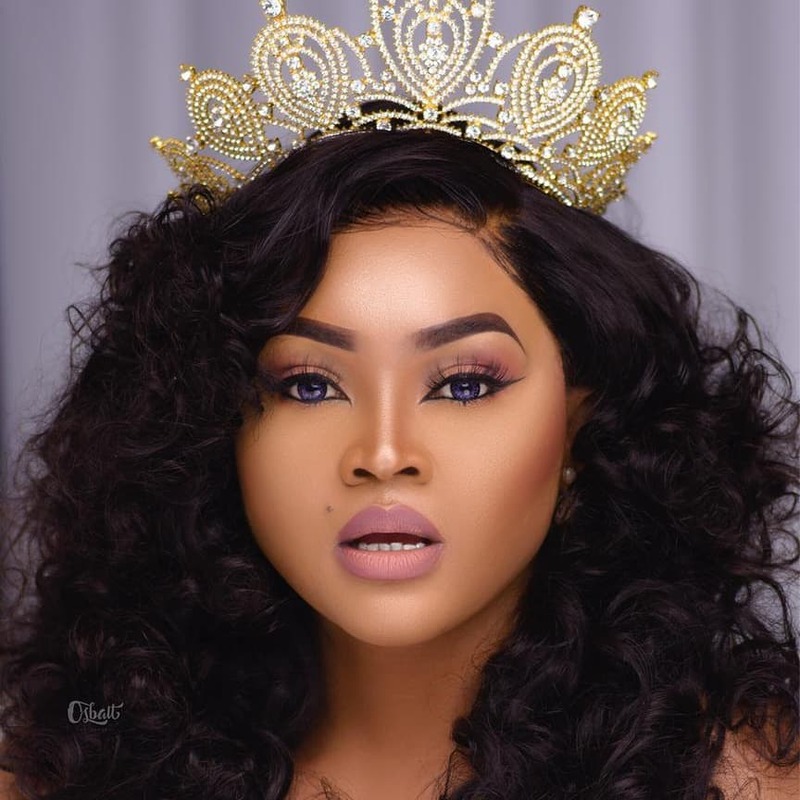 Today is Nollywood actress Mercy Aigbe‘s birthday and she has shared some gorgeous new photos. 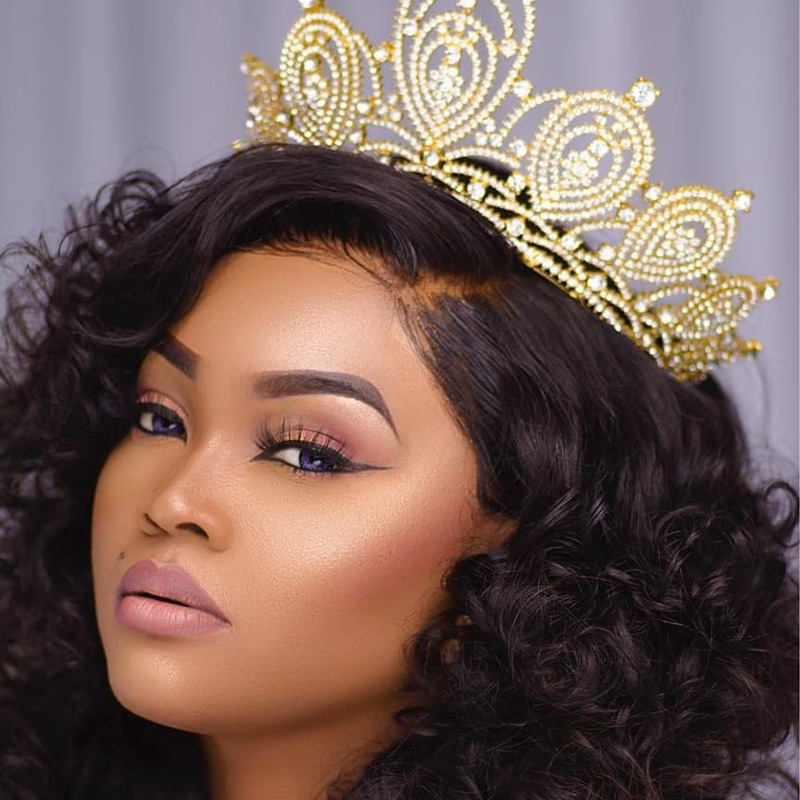 She also shared a message to herself on her social media page and it is so fierce. 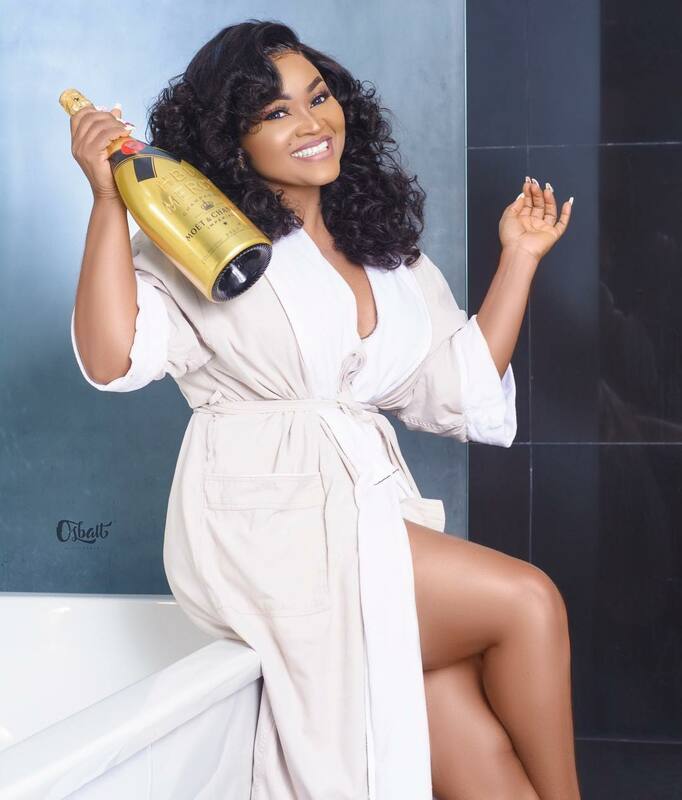 We love her energy going into the new year.